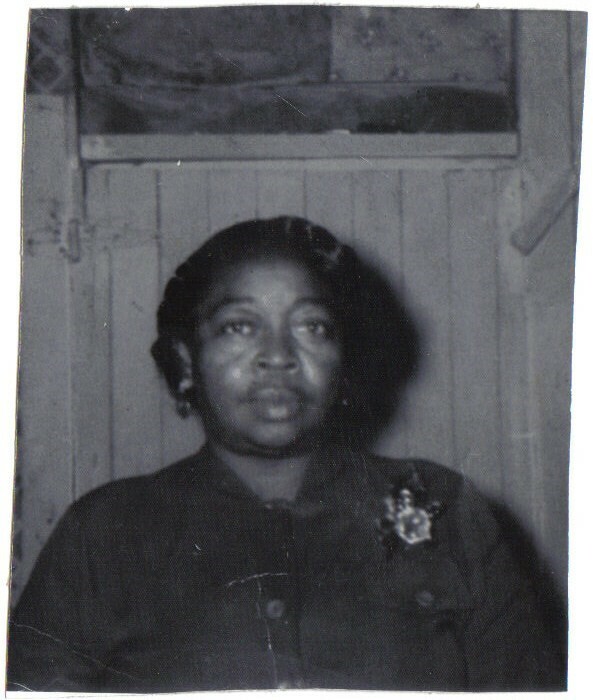 Next Post The Name of my Great-Grandmother Is Found! Okay,Cuz. That would be great, but you are right hat it may not answer the question. EXCELLENT post Tammy! So glad to see you blogging! Ask Mama Stella what is your next right step. Ask her to guide you to where you should be looking & to see what you need to see. You have good information to work with & the fact this mystery sits in your spirit is a sign. That’s how the Ancestors work. 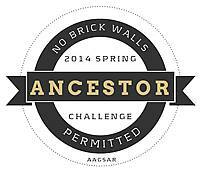 Make sure you’re also using Ancestry’s Message Boards to post what you have & call for what you need. Give it time… the answers are coming! Thanks Luckie! I have chills all over, so I know you are telling me what I need to do! Thanks for reading it and for the support. The ancestors continue to work me and I have to submit to their calling. Yes, I needed that encouragement. Wow, this is fascinating. 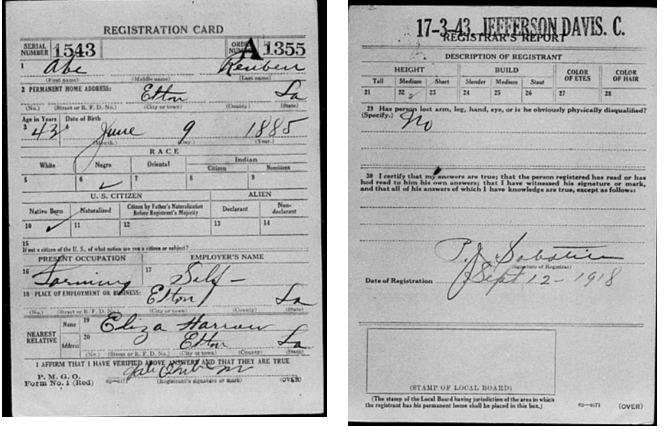 I can’t make out the first name on Martha’s death certificate although it looks like it could be Dawn, Jean, Jeun, or something like that. I wonder if maybe your grandmother did know her mother but they had a bad relationship so the story that gets passed on is that she died and the children were sent away? My aunt and grandmother in NC are the family genealogists so the next time I am there I will show them your blog to see if they have any tips or suggestions. Thanks Erica! I appreciate your comments. I don’t think my grandmother knew her mother, but I guess anything is possible. She stayed close to her father, lived in his household growing up, and even my eldest son, James, lived with her father for a while. 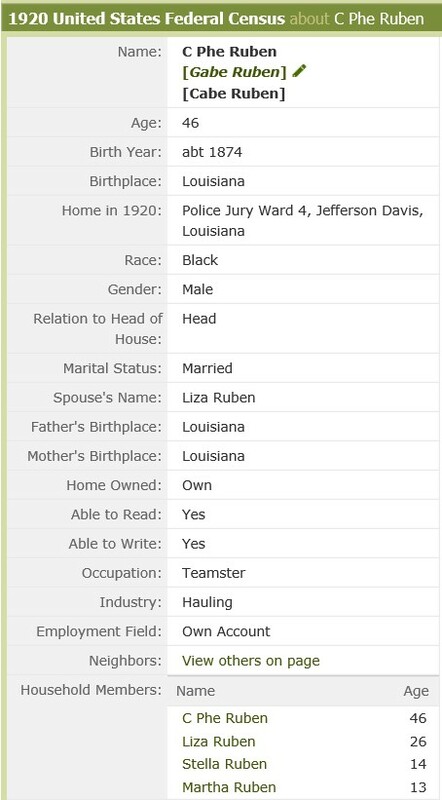 Eliza is the only “mother” figure on the census and it is the one name that was known (per my Uncle James) but she was the step-mother. Now, I guess it could be a situation that the father is the one who kept them apart, but spiritually, that’s not the vibe I’m getting. I appreciate any help so let me know what you aunt and grandmother think! 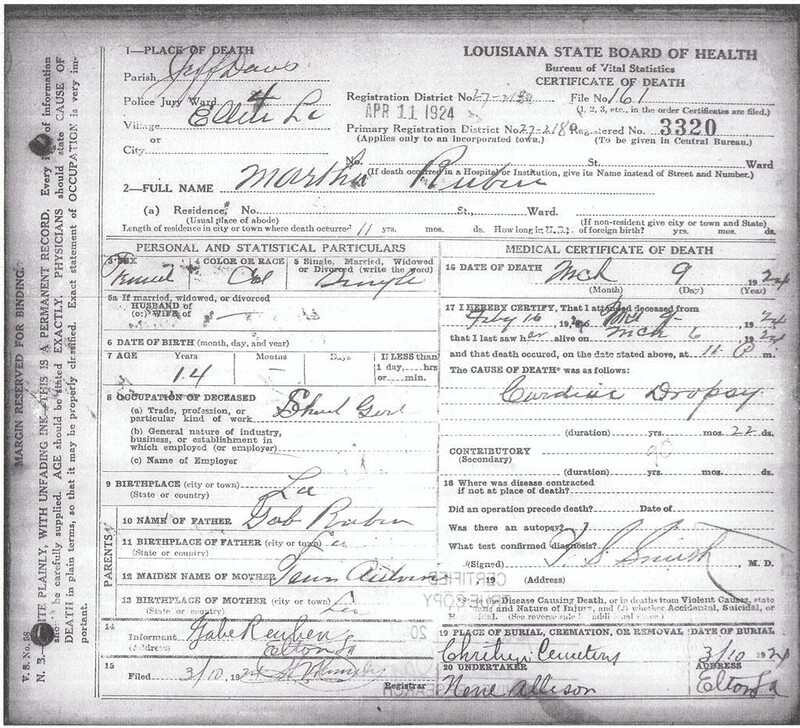 (Thanks also for the name on Martha’s death certificate. Jean and Jeun I had thought about too. Dawn is a new name. I will see if anything come up for that name. Have you already seen this on family search? Hi Kristin: Thanks for stopping by! 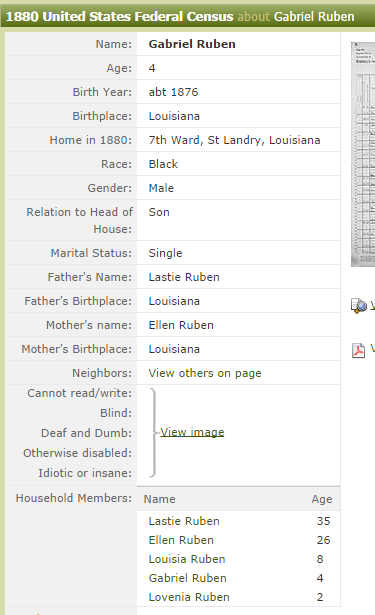 Yes, I saw that tree on familysearch.org – I’m the one that loaded it, lol. Thanks, though. I’m still open to all ideas are welcomed! Thank you for the support. I thought you might be lol, but thought I’d check anyway. Thanks for stopping by. I haven’t posted in a while, but I do plan to post something soon. I will send you an email. Maybe we can correspond and figure out the connection. That would be great if it is on the Denton side as I don’t know any family other than my grandmother. (Of course, this is aside from the Dentons I’ve discovered in my genealogical research. I look forward to connecting with you.